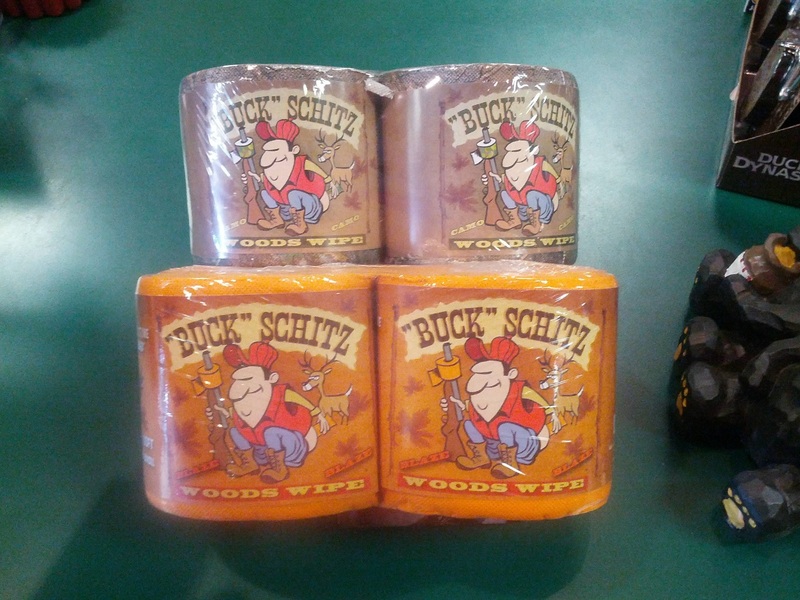 When ya gotta go – ya gotta go’ or so says world renowned hunting and outdoor personality Buck Schitz. The preferred TP for ‘When its time to unload’. Leafy soft – stop, drop, and unroll! Contains 2 100ft Blaze Orange or 2 100ft. Camouflage rolls per pack.